Grab these items from your kitchen and use them in your garden! While there is a knack to growing great plants, gardening doesn't always have to be scientific and precise. You don't always need to buy expensive chemicals and gadgets to reap the benefits of a successful harvest. Sometimes simple solutions lie in unexpected places. These 9 simple, kitchen items will quickly prove their worth in your garden and make you reach for unconventional solutions instead of spending money at the store. Moist conditions can trigger fungal growth on plants, especially new seedlings. In turn this fungi can cause "damping off" -- a condition according to the University of Minnesota Extension that can quickly spread and eradicate an entire tray or stand or sensitive seedlings if not prevented -- and threaten all of your plants. 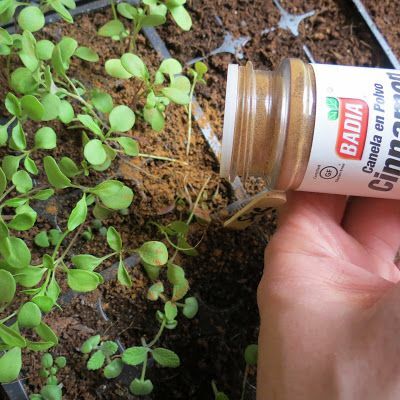 Prevent the spread of fungal infections by sprinkling cinnamon on the plants. 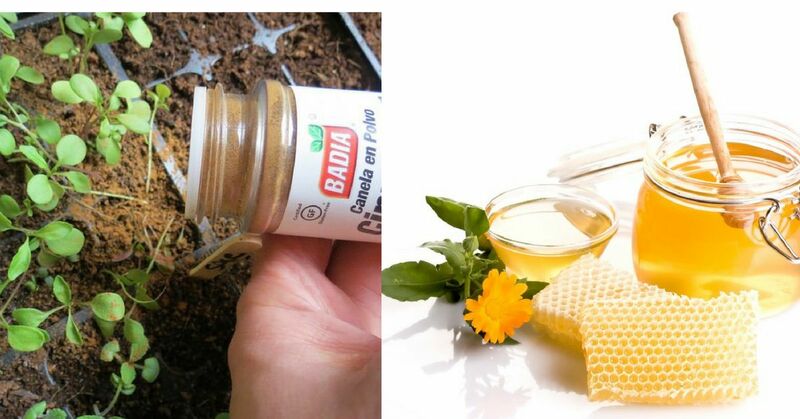 Instead of spending money on fancy rooting powders, use honey instead! 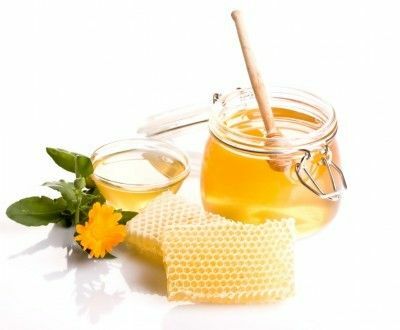 Mix 1 tablespoon of raw honey in 2 cups of boiling water and allow to cool. Dip cuttings into the rooting mixture and plant into potting soil. The acetic acid found in vinegar is a natural herbicide, and works by drawing water out of the leaves per The Garden Counselor. 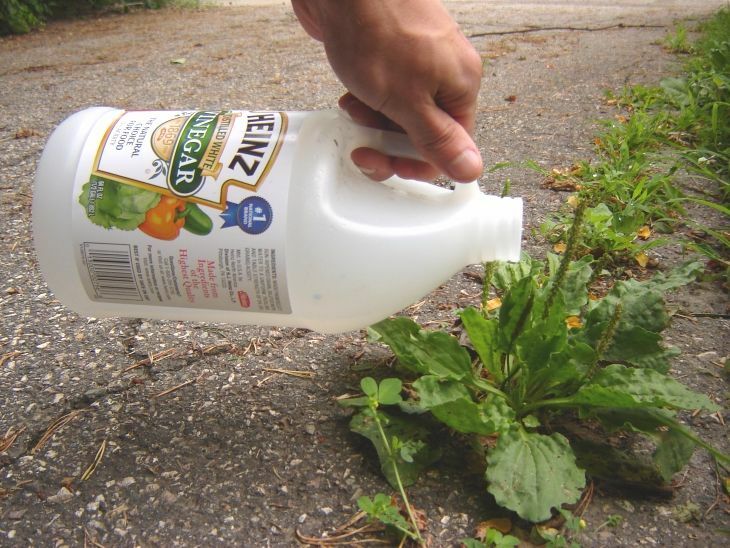 Pour it directly on your nuisance plants making sure to avoid the plants you'd like to keep! This works best on sunny, hot days. In areas prone to drier climates, it's important to retain as much moisture in the soil, for as long as possible. To do this naturally, bury used tea bags around the roots of drought sensitive plants instead of purchasing expensive products. You'll get similar results at a fraction of the cost. Blossom end rot is caused in tomato plants when the plant can not get enough calcium from the soil. This can be caused by a couple of different factors. However, if a calcium deficiency is the cause of blossom end rot in your tomatoes, dilute milk to a 1:1 concentration with water and apply to the soil around the base of plants. The calcium boost will help to correct the deficiency. 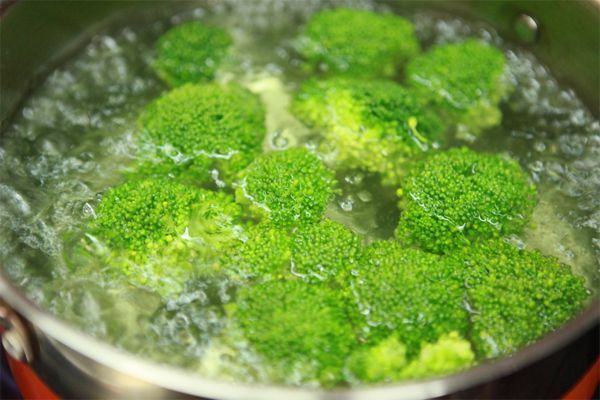 Repurpose the water used to cook your vegetables instead of dumping it down the kitchen sink drain. Use it to water plants in the garden, reducing overall water consumption, and adding vital nutrients extracted from the cooking process. After cracking open eggs to make breakfast, wash the empty shells out well and allow them to dry. 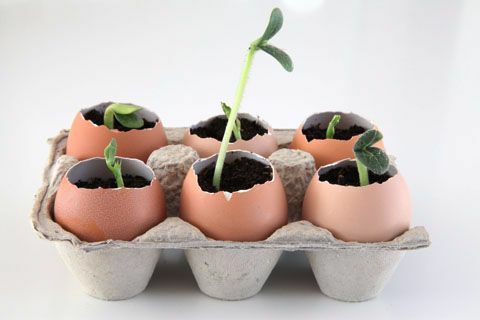 Poke a drainage hole in the bottom and use the empty egg shells to plant your seedlings in. 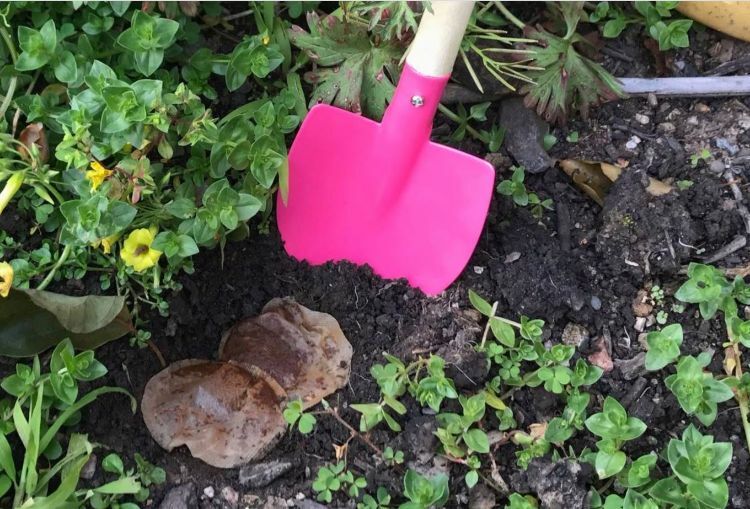 When the time comes to transplant to the garden you can crack the shells slightly and gently place the entire shell into the soil, packing soil around it. As the shell breaks down it will act as a natural barrier for insects such as slugs and snails, while simultaneously adding essential calcium to the soil. Tomato plants are one of the first things to be planted in many gardens because of the length of time it takes to reach maturity. This often means tender seedlings or plants are susceptible to early season bouts of cold weather, or even night time frost. 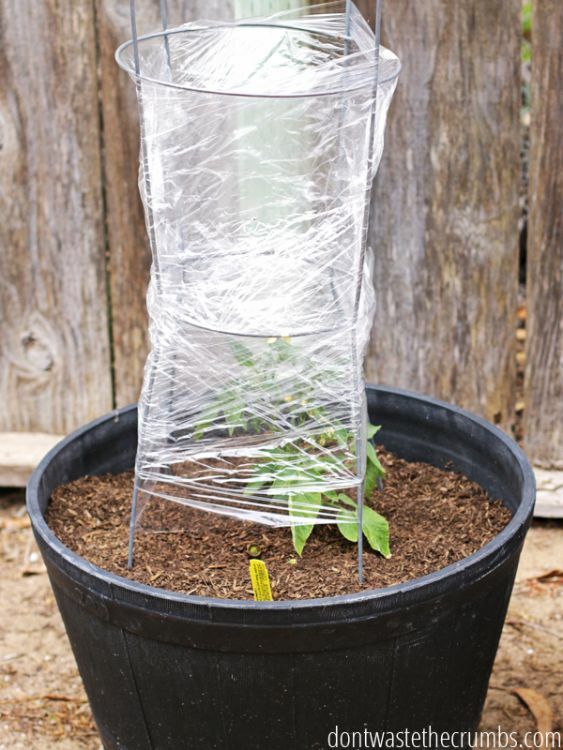 Protect your plants from chilly weather by wrapping support cages with plastic wrap instead of spending the money on store bought hothouses. Slugs and snails are perfectly suited to hang out in the compost pile, aiding in the breakdown process. But when they turn their attention to your tasty plants and fruits/veggies they can quickly turn your harvest to mush. 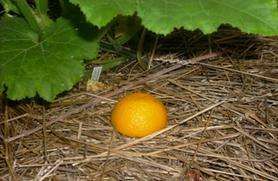 Scatter citrus rinds or peels throughout the garden where you want a pest-free zone. As the sun begins to warm the soil, the slugs and snails will retreat to the moist underside of the bait allowing you to pick up the "trap" and relocate them safely back to the compost pile. Fixing problems in your garden doesn't have to be complicated or expensive instead use these common items found in your kitchen! Next time repurpose something you already have on hand instead of running to the store for a more expensive fix. 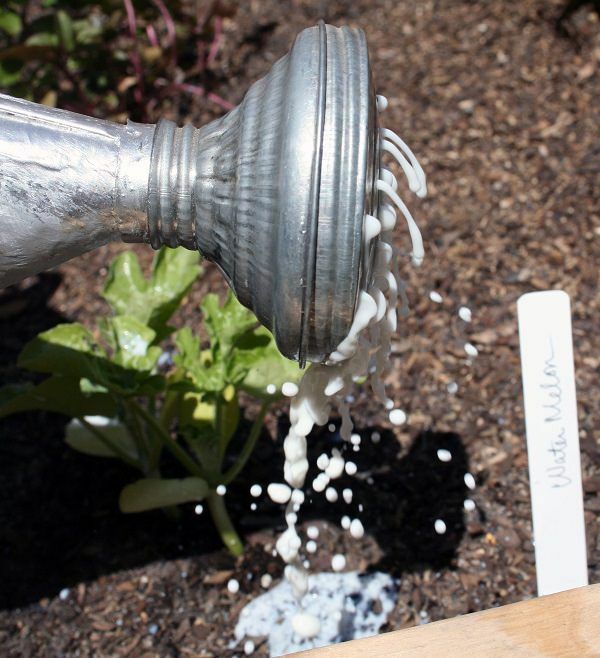 Want other creative tips for using kitchen items as garden hacks? Share with your friends on Facebook, and maybe you'll learn some of their ingenious solutions as well!